Hi there! I couldn't post these before Christmas because then there might not have been some surprises under the tree! Here are a couple of the Christmas cards I gave for Christmas - I love all of the options of traditional and non-traditional Christmas colors! 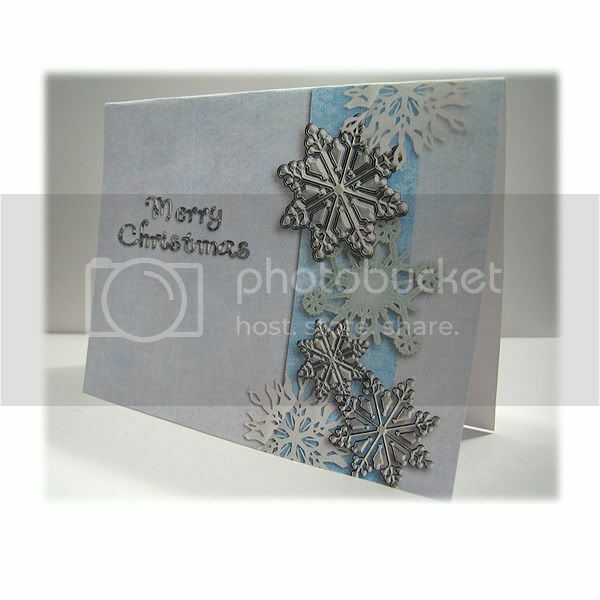 This snowflake card was created using the kit Wonderland by Paste Optional Designs. 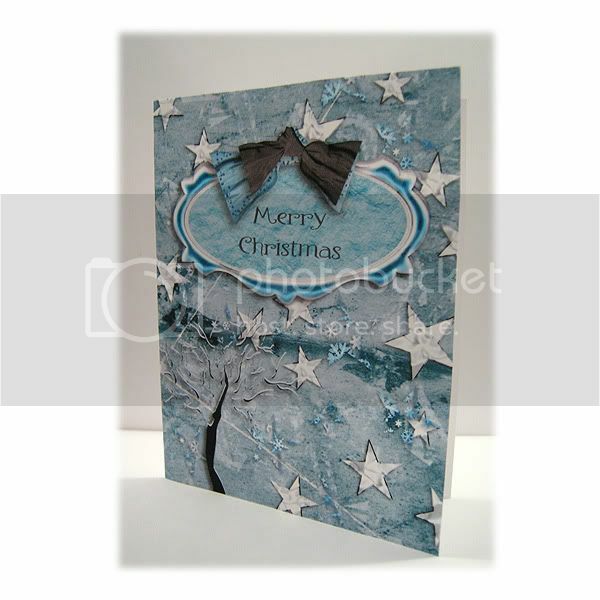 This winter scene and star card was created using Winter Wasteland by Princess for Life Designs. 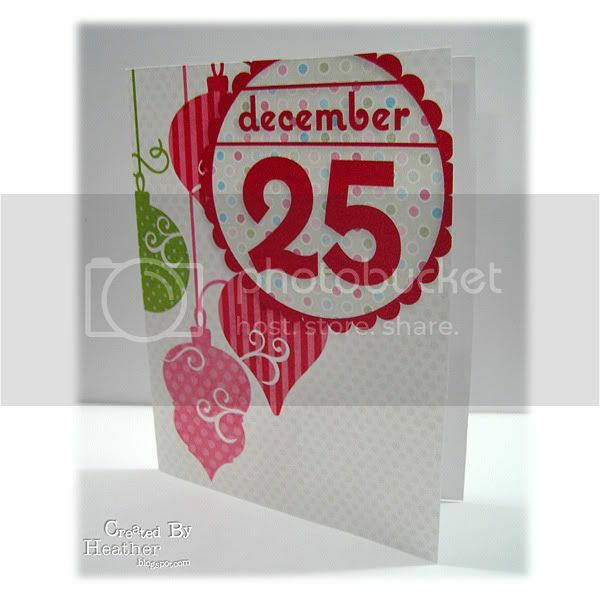 And this one with the fantastic ornaments was created using a kit I received for signing up for the newsletter at a new digital scrapbooking site opening in January - Design House Digital - isn't it great? If you like it go sign up! It looks like they have a really great lineup of designers - I look forward to checking the site out when it opens! And check back here on January 1st to see a layout and project I'll be posting for the DST January Hot Product - it just might be by a group of designers I've posted about on my blog before :) !